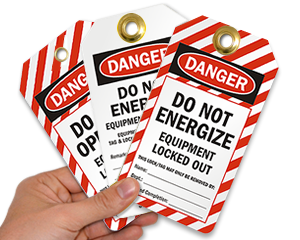 Write details of an “out of service” product on this Production Control Tag and attach it with the damaged product to convey product status. 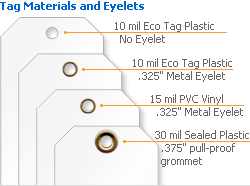 • Tags are made of durable materials and last for years to come. • Attach the tag to a product using wire or string.